This is new territory. This is playing loud to 30,000 screaming fans. This is wake up in stereo. 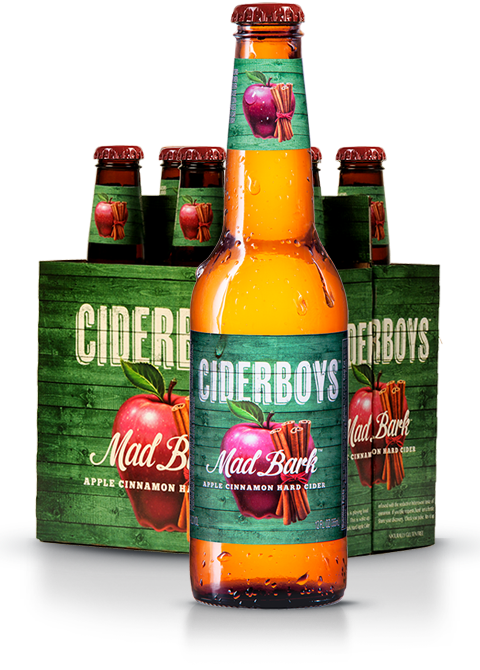 Indescribable Mad Bark Hard Apple Cider infused with the seductive bittersweet taste of cinnamon. If you take requests, hand 'em a bottle. Share your discovery. Check their pulse.